My cousin sent me this today. I am totally confused with these characters. Not the answer you're looking for? Browse other questions tagged cipher puzzle-identification or ask your own question. 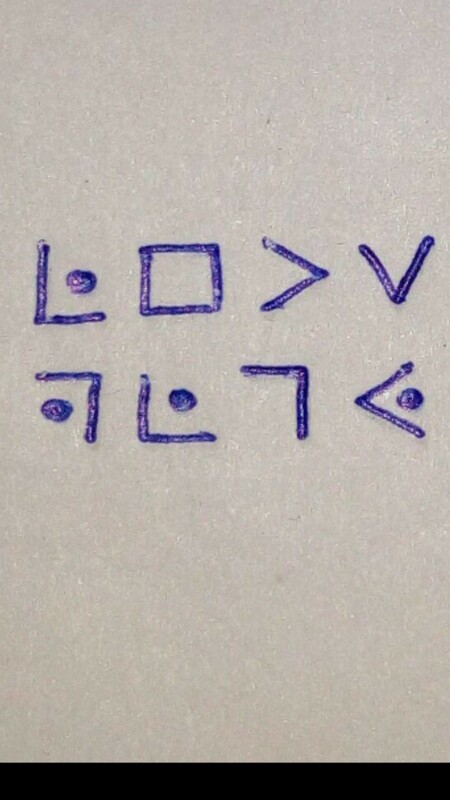 Help me figure out this love note! Can you help me find out what this guy's name is? Where is my blond friend going?